There are certain things that really sum up the season for me. One of them is caramel. 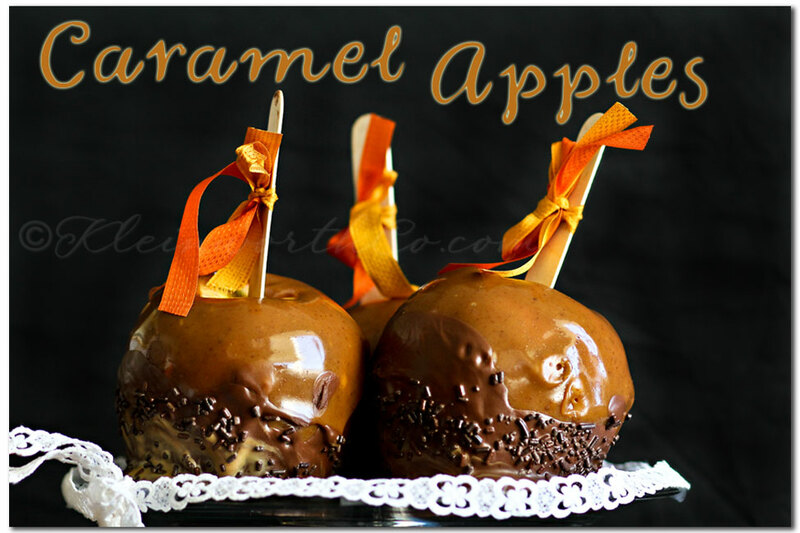 It’s like the season wouldn’t happen unless caramel was involved in some way. It’s so rich, so decadent. 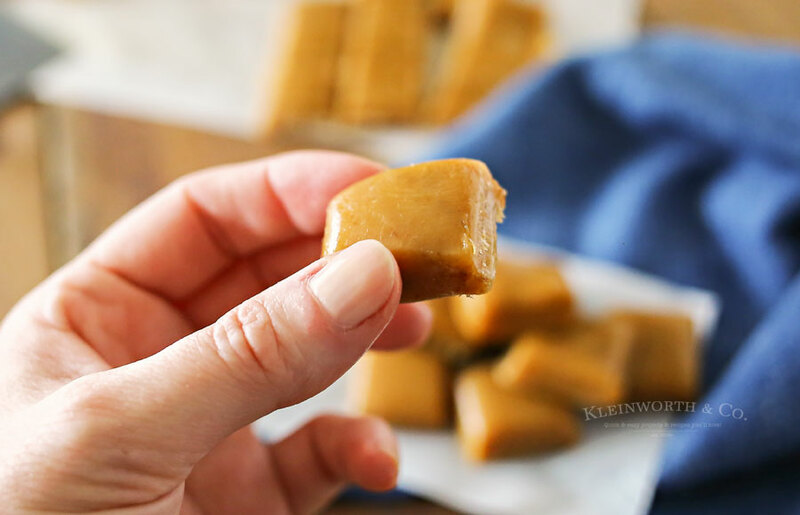 In our stores, it’s very hard to find those adorable little individually wrapped caramel pieces, which is why I have been craving some for so long. 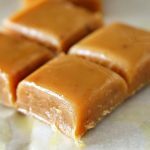 All last season I wanted to make my own caramel. I never got around to doing it. My friend even gave me a recipe for some make in the microwave stuff- I still didn’t get around to doing it. So this year I had some plans. I found a recipe a long time ago HERE that I have been using for so many years & I am so excited to share it with you. 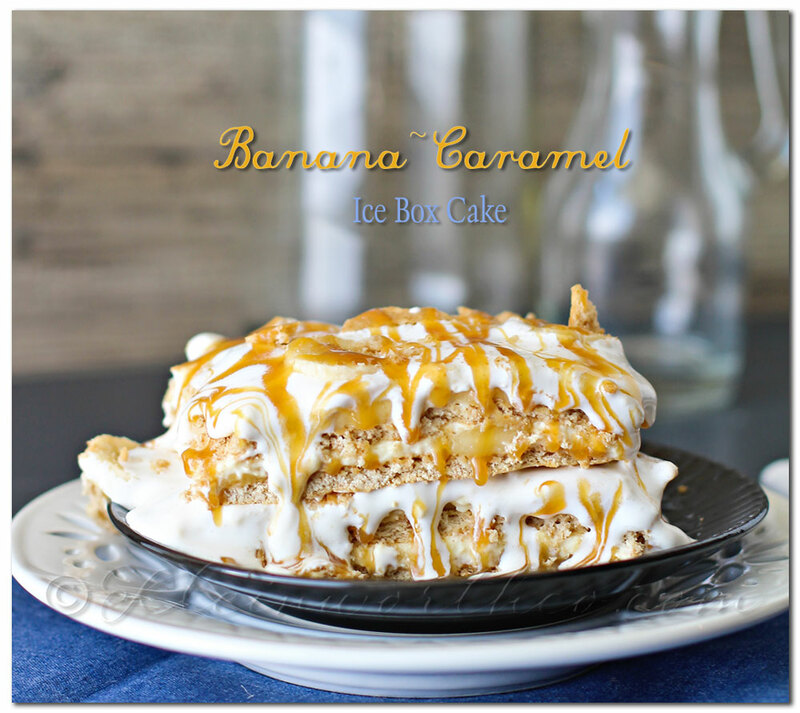 Be sure to come back tomorrow to see what else I did with this DIVINE treat!!! 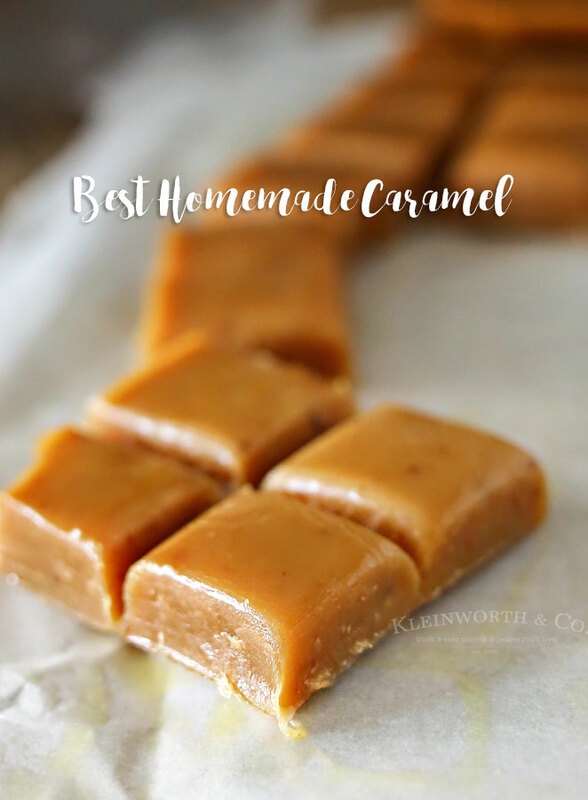 Really- it’s the very best recipe for caramel I have ever had. It’s 100% worth the time it takes to make it from scratch. I love that it takes ingredients that I almost always have on hand. Some caramel recipes call for heavy cream, this one does not. I don’t know about you, but I don’t always have that on hand. But with this one I don’t need to plan ahead to make it or make a special trip to the store for it. I just need my short side stock pot & my favorite heavy rubber spatula & I’m good to go. 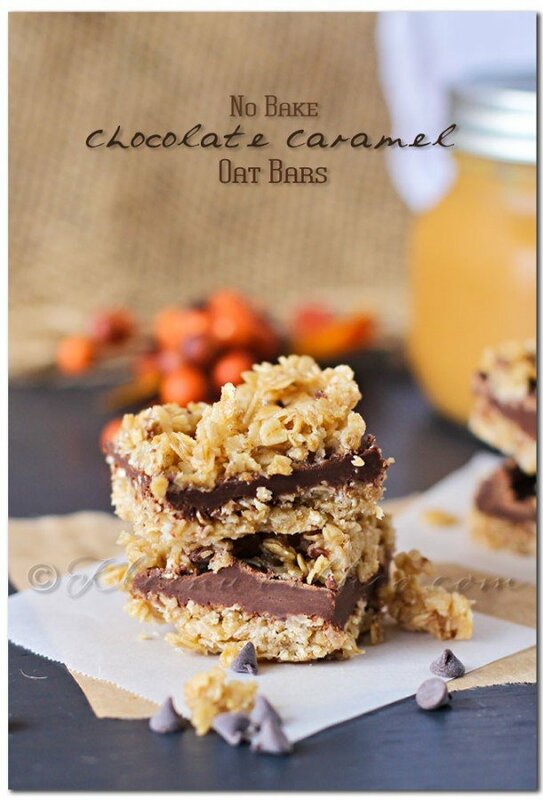 Looking for more favorite caramel recipes? Trust me- you will not be disappointed! 1. Line 13x9 pan with foil that has been prayed with cooking spray. Set aside. 2. 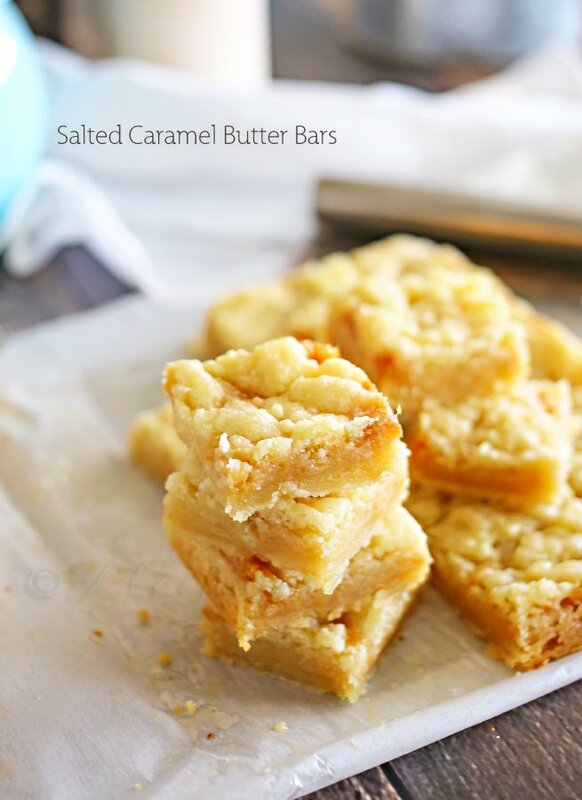 In a 2qt heavy saucepan, combine butter, brown sugar, corn syrup & sweetened condensed milk. Bring to a boil over medium heat. 3. Cook & stir until candy thermometer reads 248 degrees (firm ball stage) This should take about 30-40 minutes. 4. Remove from heat, carefully stir in vanilla extract. 5. Pour into your prepared pan. Move quickly as it will firm up fast. Let cool completely before pulling out of pan by foil & cutting into squares. Oh yum! I must try this! Great shot. Looks so delicious! I’ve never been a huge caramel fan, I like it in things like the candy I only eat when it’s laying around this time of year (snickers are my go to, hehe). That looks delicious. I will definitely try it. In fact, today is my shopping day so I’m writing the ingredients on my list. I think I even like caramel more than chocolate! I am a caramel junky. 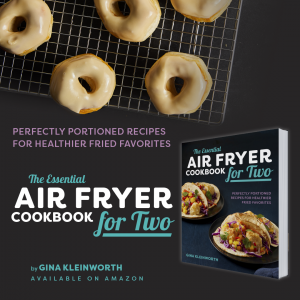 I’ll compare this recipe with the one I use, that of course I think is the best! LOL. I usually do some sort of caramel for Christmas gifts. Have a good week! Thanks Kim! I have a microwave recipe too that Danelle sent me last year. I just had to give this one a try because of what I’m sharing tomorrow. If I’m just making it for squares I will definitely be using the quicker method. That looks absolutely to die for yummy. Sounds good! 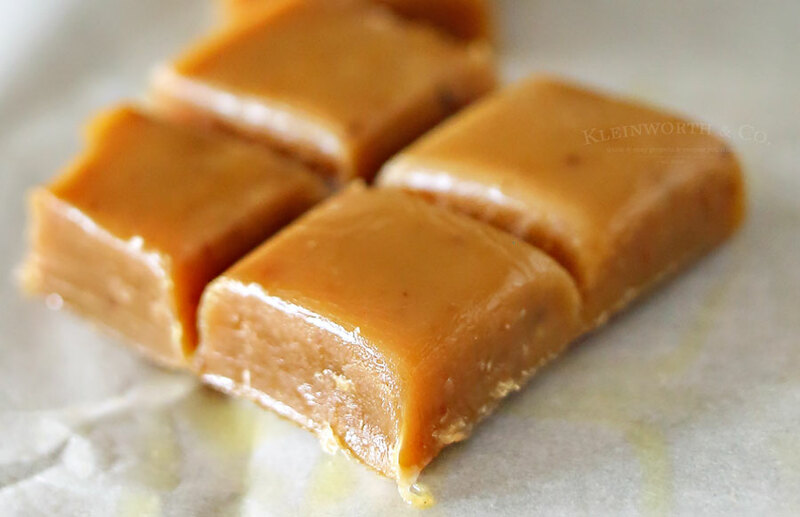 I’ve been thinking about making homemade caramel lately. Must be the fall season. Yummy! I bought some caramel sauce this weekend @ a winery we went to. It’s a total weakness! Those look amazing! I love caramel!! Great shot! And that looks so yummy! 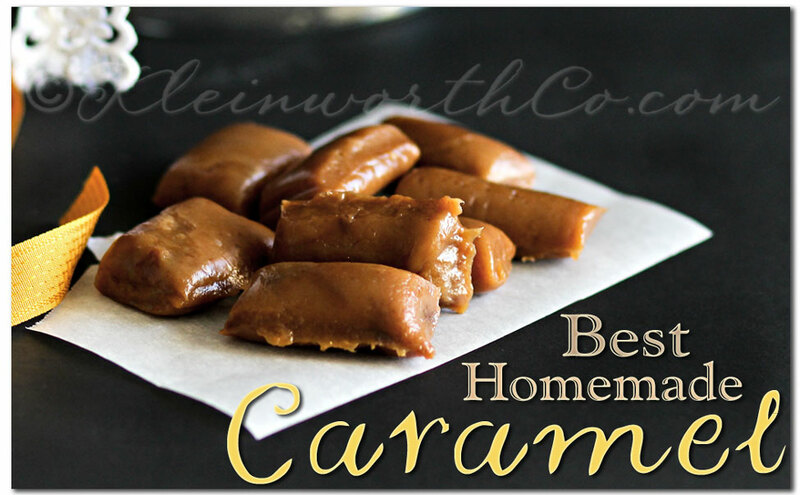 I LOVE caramels! I tried a microwave recipe last year and it was actually really good. Dangerous, in fact, because it was so easy. So it might be worth trying if the craving strikes again and you just can’t wait! Oh my!! They look delicious! !